We recently moved our studio to l’Estaque. 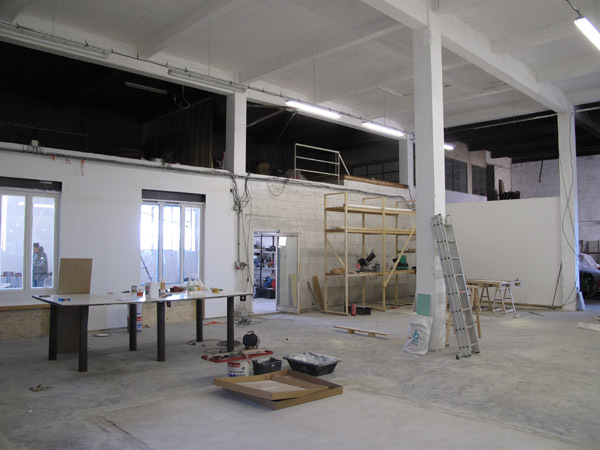 Here is a first picture during the renovation works. “The definition of good design differs according to its social and cultural contexts,” says Benjamin Loyauté, key curator of the Reason Design Emotion exhibition.”But there should always be a balance between the symbolic value (emotion) and its functional value (reason) that, like yin and yang in Chinese philosophy, cannot be separated.” The relationship between the two and the search for the balance in between them is the objective of the Reasemotion concept. 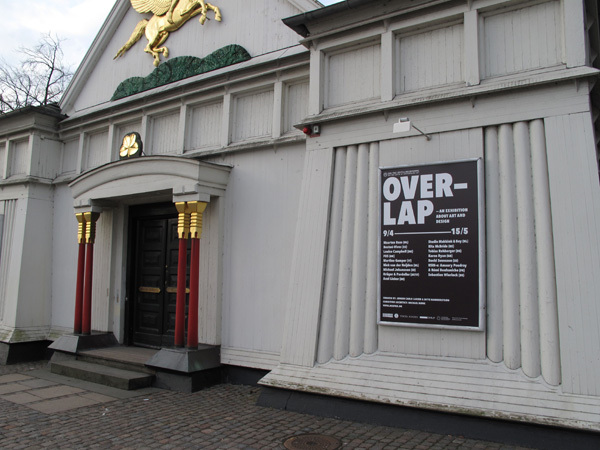 OnSite Studio is invited to participate at the Overlap exhibition at the Den Frie centre for contemporary art in Copenhagen with the OS.10 installation project, previously presented in Brussels and Berlin. Here is some more info about the exhibition. The exhibition presents artists and designers who explore the demarcation between art and design in their own practice. A long series of Danish and international artists and designers will be invited to show their take on current tendencies. 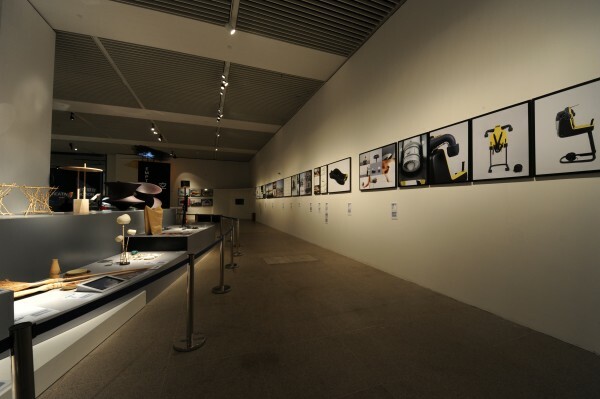 The exhibition shows artists whose work lies close to the mechanisms seen in the commercial scene where the artwork appears as products. Likewise are designers, producing objects and practice based art concepts far away from the sellable and functional object, invited. 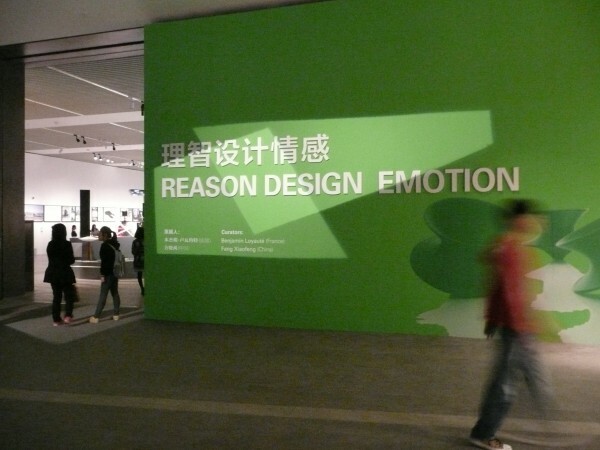 The exhibition wishes to question this ambiguous field. The exhibition is curated by the artist Jorgen Carlo Larsen and the designer Ditte Hammerstroem. Participating designers and artists: Maarten Baas, Bestué / Vives, Studio Makkink & Bey, Louise Campbell, Martino Gamper, Niek van der Heijden, Krüger & Pardeller, Axel Lieber, Rita McBride, FOS, Tobias Rehberger, Karen Ryan, Florian Slotawa, Usin-e: Amaury Poudray & Rémi Bouhaniche, Sebastien Wierinck and Michael Johansson.